This is a book, aimed at Young Adults, won the Booktrust Teenage Prize in 2004. The potentially difficult subject, a child who murders another child, is deftly handled by the author who in this first of two books tells the story of Alice Tully, aka Jenifer Jones. At 17 years of age she has been released from prison after having killed her best friend when they were 10. 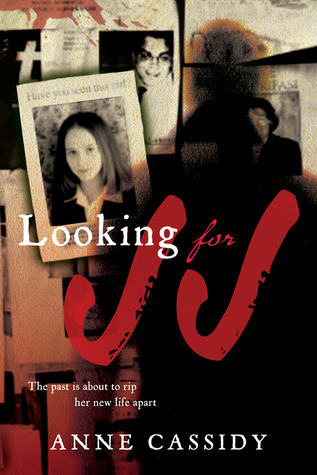 The reader is placed in a situation where she is sympathetic towards the young woman because the author makes the story around the topic of an ineffective parent, discovery by the tabloids, sympathetic social workers, and shows Alice doing the normal teenage things like having a boyfriend, working and planning for university. In the end the tabloids are hot on her heels, unwilling to let a story lie and to believe that someone can change and have the right to life a live just like anyone else. ashramblings verdict 3* A difficult topic well handled.